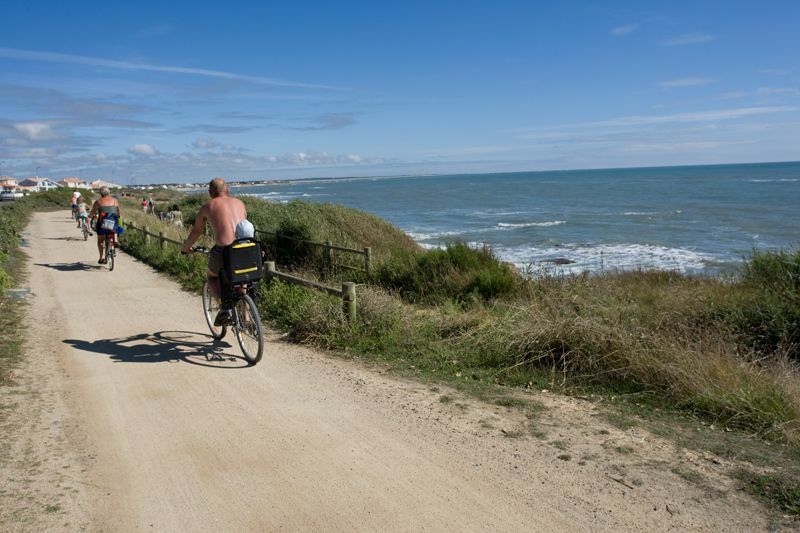 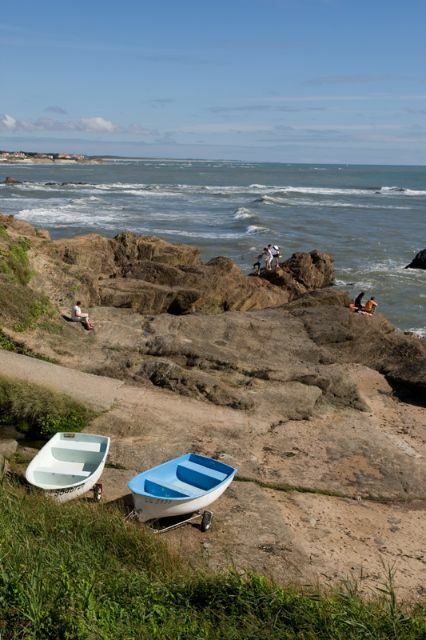 To share the wealth of its heritage treasures, the Vendée has an impressive 500km cycling network. Countless peaceful paths snake through the department from the coast to the Poitou marsh via the woodland. 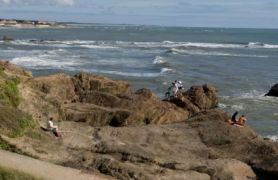 From the dune to the sea, the marsh and GPS trails.